These Transtage flights were test flights of the then new developed cryogenic Transtage stage on both developmental flights of Titan-3A and Titan-3C vehicles. On these flights, no other payload than the Transtage itself was carried. 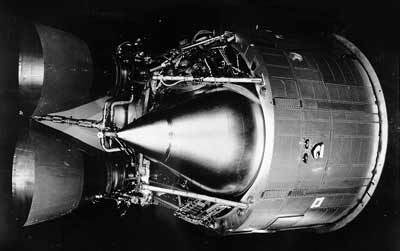 Later test flights carried real payloads.